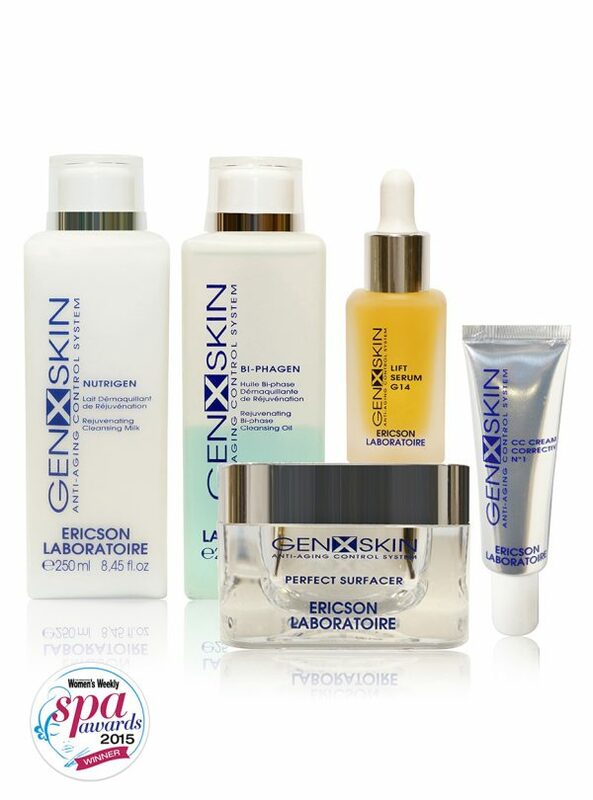 GenXSkin Anti-Ageing Facial Treatment uses a cosmeto-genomics approach to stimulate and reactivate 14 of our youth-giving genes, including those responsible for collagen, elastin and hyaluronic acid, delivering tighter and younger looking skin in 14 days. 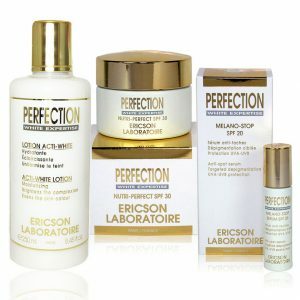 Achieve firmer, more supple and youthful skin. Skin texture improve, becoming soft and velvety. Smoothen out wrinkles and frown lines. Lift and firm sagging skin. Using all the energy potential of a powerful and innovative agent, capable of stimulating vital cutaneous functions with the aim of restoring the “triangle of beauty”. To fight against the lost of firmness, simultaneous action must be taken on both effects of ageing. The decrease in the production of collagen. The destruction of the support fiber network. Matrigenics14 G, resulting from the latest research in biotechnology, is an active ingredient extracted from a brown macro-alga: Undaria pinnatifida, rich in ester of wakame or sulfated galactofucan. 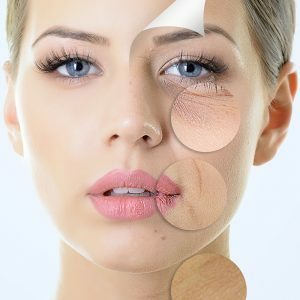 Matrigenics14 G reactivates the genes involved in the synthesis, maturation and organization of collagen fibers and elastin, as well as hyaluronic acid, in order to restructure the extracellular matrix of mature skin. 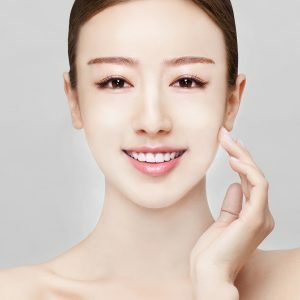 Frown lines, smile lines and lip contour lines are smoothed and filled, thus fighting against the reversed Triangle of Beauty and the installation of negative facial expression lines. Feel youthful again with our VitaLift A+ Multi-Wave Therapy which tones and firms effectively.